WASHINGTON, DC – October 7, 2015 – Congresswoman Niki Tsongas today introduced new legislation to help urban communities turn blighted environments into public parks or other usable green spaces, while creating jobs in communities with elevated unemployment. 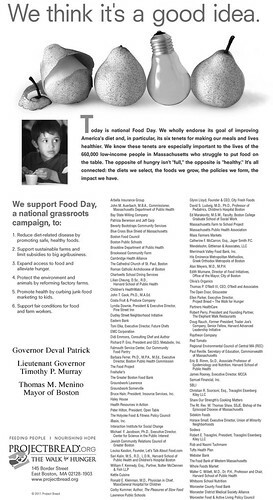 The Groundwork USA Trust Act was developed in consultation with the nonprofit group Groundwork Lawrence and would create a dedicated federal funding stream to ensure support for the twenty existing Groundwork programs nationwide, enabling other cities to launch similar initiatives. GWL is hiring a Community Programs Director! Groundwork Lawrence is hiring a Community Programs Director. Read more about GWL is hiring a Community Programs Director! Through the project and program work of Groundwork USA, this report examines the expanding roles and policy influence that community-based organizations play in developing the emergent model of sustainable community building. GWL is seeking an Educational Program Coordinator to implement a variety of youth education programs. Reporting to the Program Director, this position manages 10-20 youth employees, works with the Mass Audubon Environmental Education Coordinator, AmeriCorps Service Learning Coordinator, and temporary summer staff to deliver top quality environmental and public health youth programming and to integrate youth into GWL’s community activities and events. 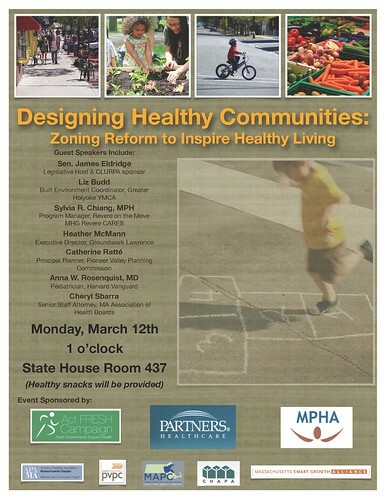 Join Heather and MA Public Health Association ActFRESH partners at the State House on Monday, March 12 1:00 PM in room 437. We Are Lawrence from Nathan Hendrie on Vimeo. Read more about GWL Partner is Hiring!